Although this new age is all about digital cameras, modern photography and digital tools, but old is gold, right? 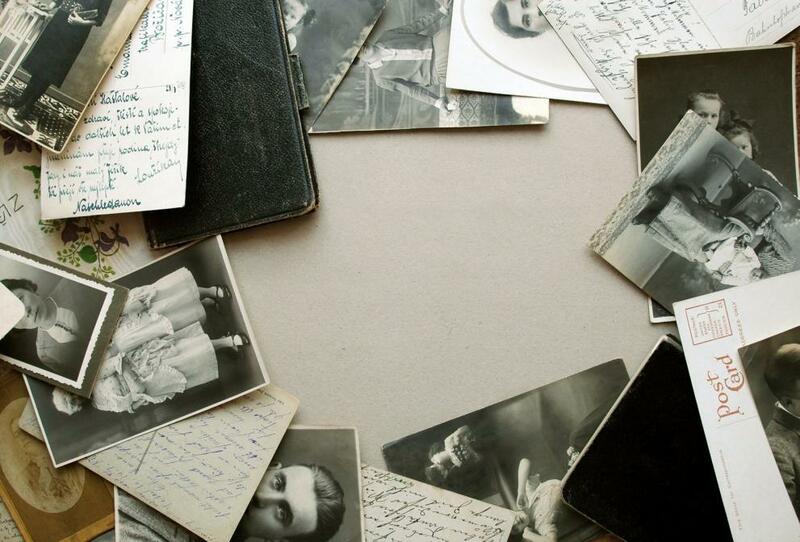 Old family photographs are no less than a treasure and they need to be preserved in the best way possible! Want to know, how? 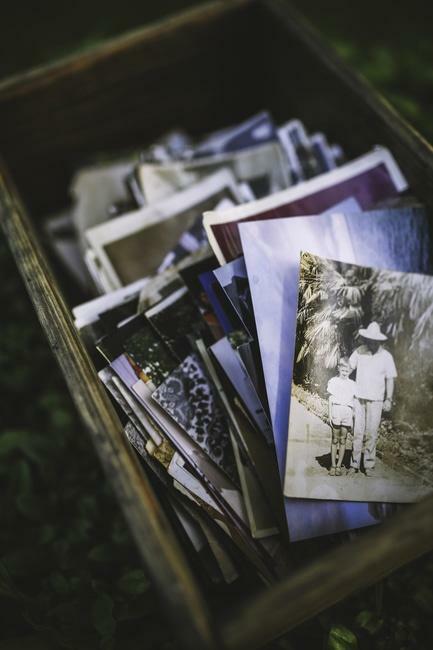 Read on for some effective tips for you to preserve your family photos for life. Do you know that human hands can also damage your treasured photographs? Yes, they do! The upper finish of the photos can be easily damaged because of the salts and oils released from human hands. You may not realize the damage your hands are causing to the pictures because the result is not visible at that moment. If you hold a picture for a while, your fingerprints will be imprinted on it, leaving a sturdy brown mark on its surface. So, what is the solution? Cotton gloves! You cannot avoid holding the photos if you really need to use them but you can definitely protect them from the oily hands by wearing cotton gloves. Storing photographs in the right temperature is the most essential factor of ensuring their safety. High temperatures accelerate the chemical processes which eventually damage the photographs. Therefore, you must not keep your valuable photos in highly humid areas like basements or attics. Humidity makes way for mold to grow, destroying your pictures with permanent stains. Not only this, but these places are also at the risk of getting flooded and there could be nothing worse for your precious photos than being damaged by water. Therefore, it is better to keep your photographs in closed drawers that are cool in summers and warm in winters. You can certainly prevent your precious photographs from being stained by your hands because that’s in your control. However, climatic changes often go beyond the control. Bringing the temperature to a particular level can be difficult to achieve. Nevertheless, you can save your photos from the constant changes in temperature by storing them in the archival boxes. This will keep the pictures safe from dust, mold and damage caused by UV lights. But make sure not to stuff too many photographs in one box because a tightly packed box will damage your pictures rather than save them. The photos will fold, wrinkle and get scratches from other pieces in a stuffed box. However, a loosely arranged box will prevent all these damages from happening. If your pictures are already damaged, then you can always contact Heritage for the best photo restoration in Houston, Texas. No matter if it's a worn out photo or a faded one, we assure you to re-touch your treasured memories in a way that you can preserve them for years to come. Drop us a line and discover what we call "Photoancestry."